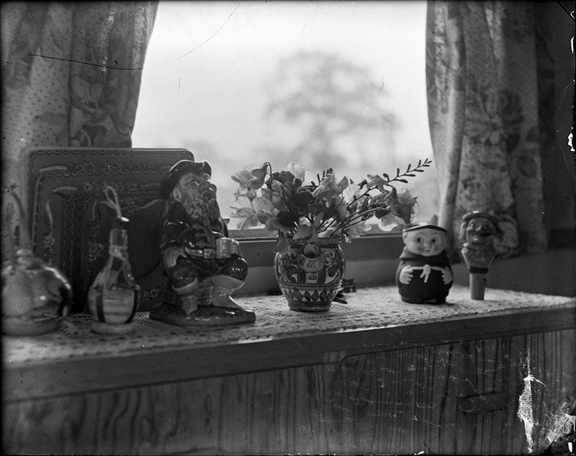 In amongst my recent camera purchases were 2 glass plate 4×5 negatives of the same image, one was broken in pieces but here’s the other. Make of it what you will. I’m assuming its a test shot but then you never know what floats peoples boats. I’ll take some images of the cameras which I hope to use for wet plate collodion, as I don’t want to use my MPP and ruin it with silver nitrate dripping everywhere. 04 Sep This entry was written by Fourtoes, posted on September 4, 2010 at 8:54 AM, filed under Uncategorized..